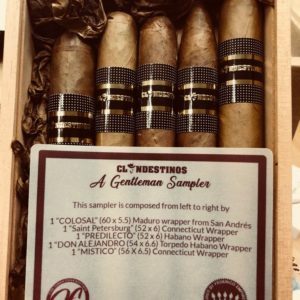 View cart “Gentleman’s Sampler” has been added to your cart. 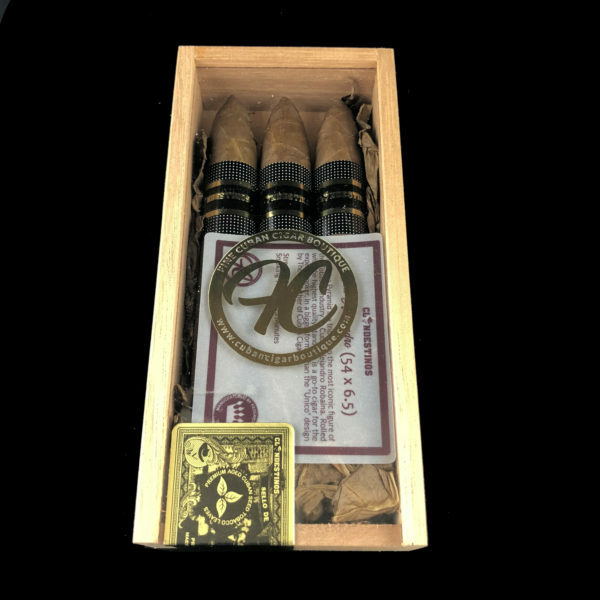 In the past years the everyday smoker of hand rolled cigars in the US has moved toward high intensity flavor with a spicy note. 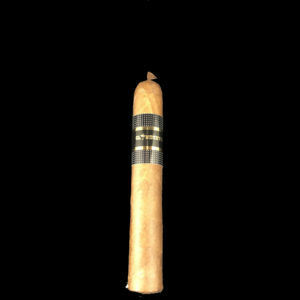 Said movement is the direct result of the influence and popularity Nicaraguan made cigars on the market. 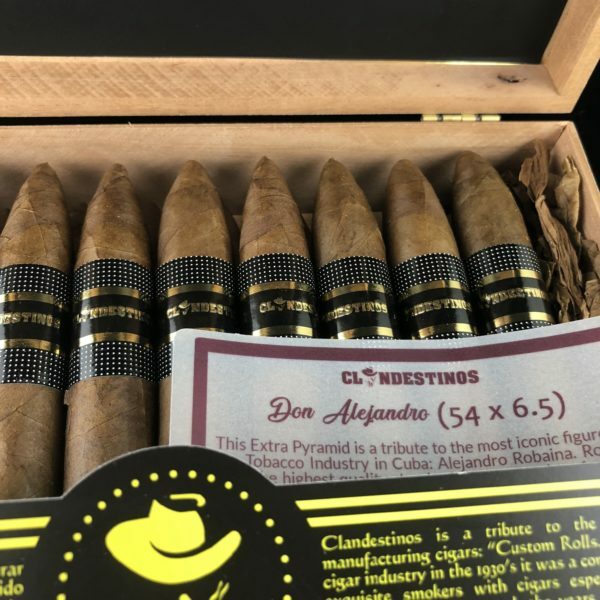 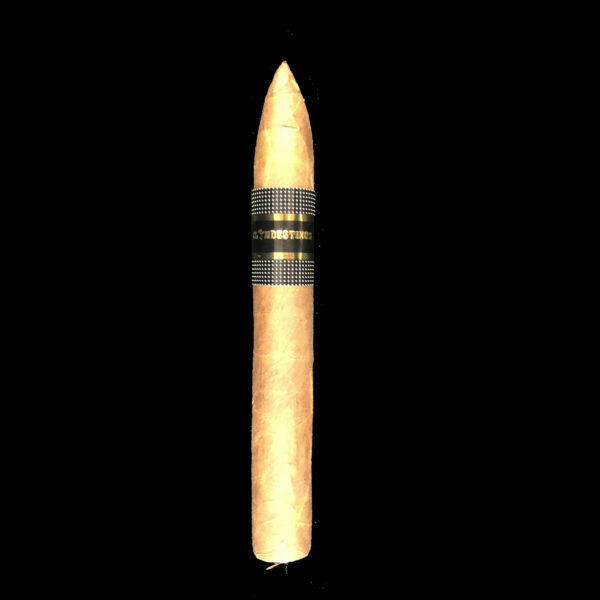 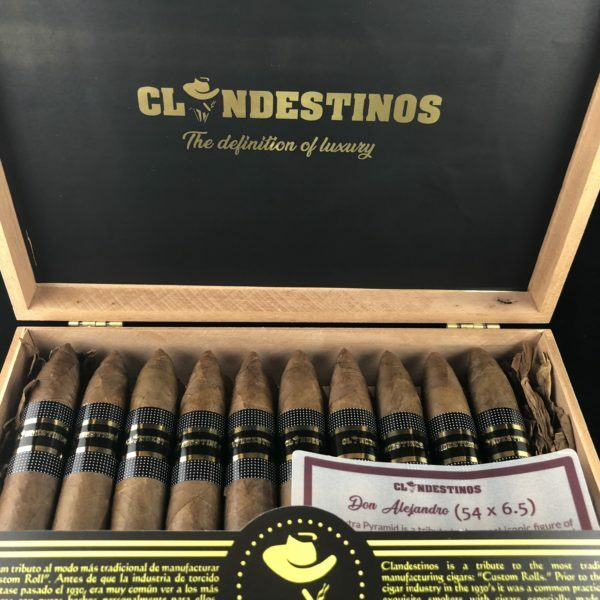 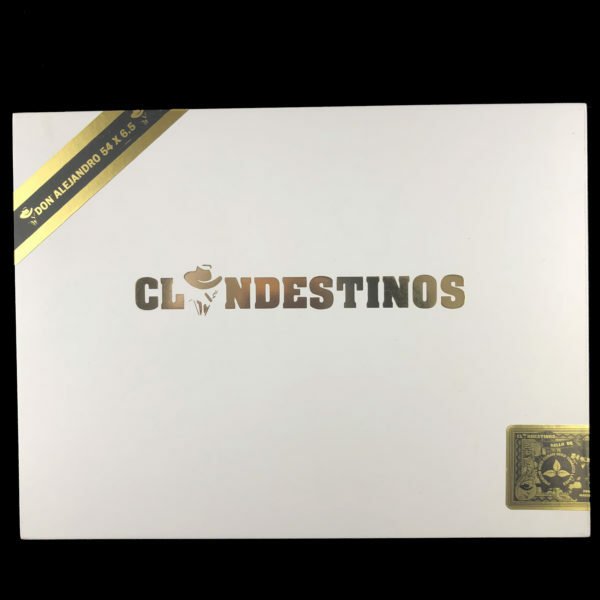 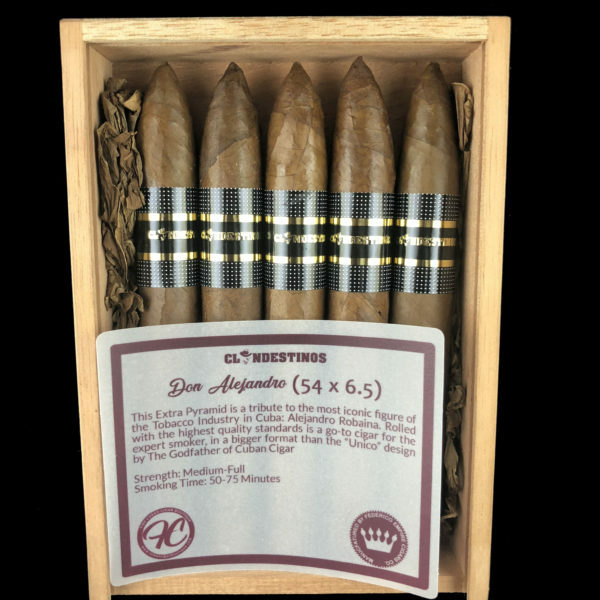 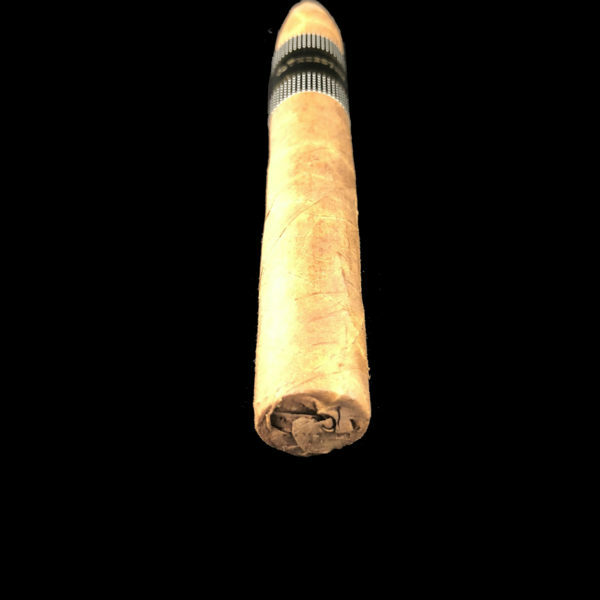 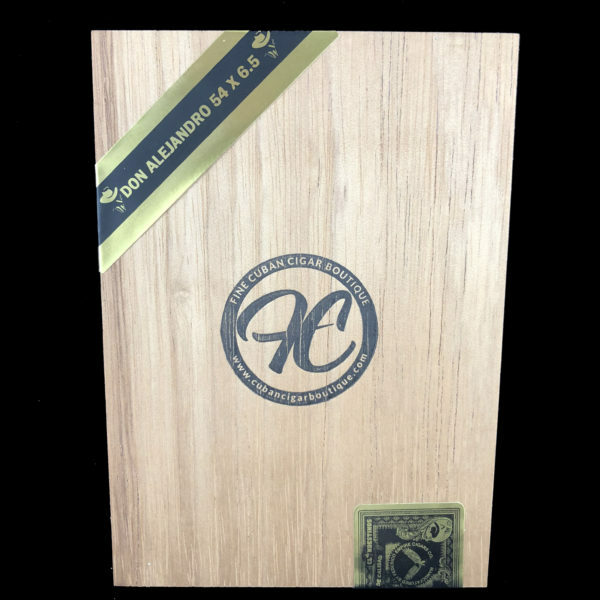 To make this line our concept was to to recreate a cigar that fit said profile without moving away from the norms and style of the Cuban rolling academy. 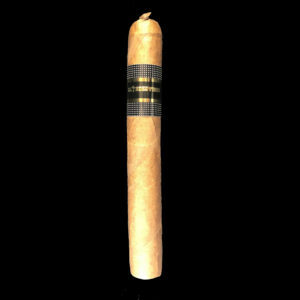 The end product is a singular version of the profile we wanted with a slightly sweet touch to balance out smoking sensation. 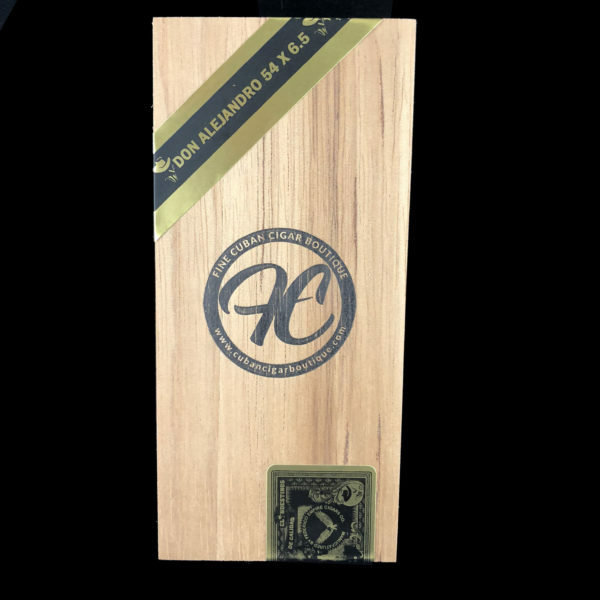 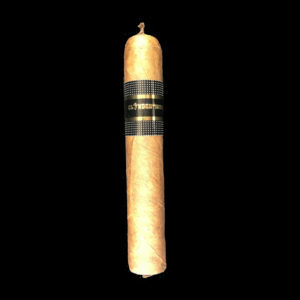 The filler is a mix of Nicaraguan Leaves with a Seco from Dominican Republic, the binder and wrapper are Red Habano leaves from Ecuador.